Looking for something spooky to do this Halloween? The Upper Cumberland is the place to be! 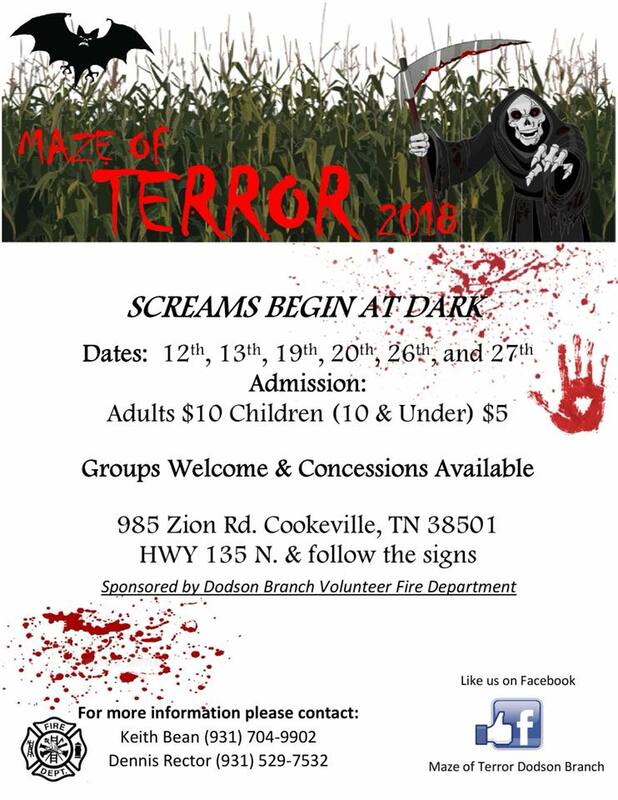 Check out these local Halloween Haunted Houses in Cookeville, Tennessee and surrounding area. 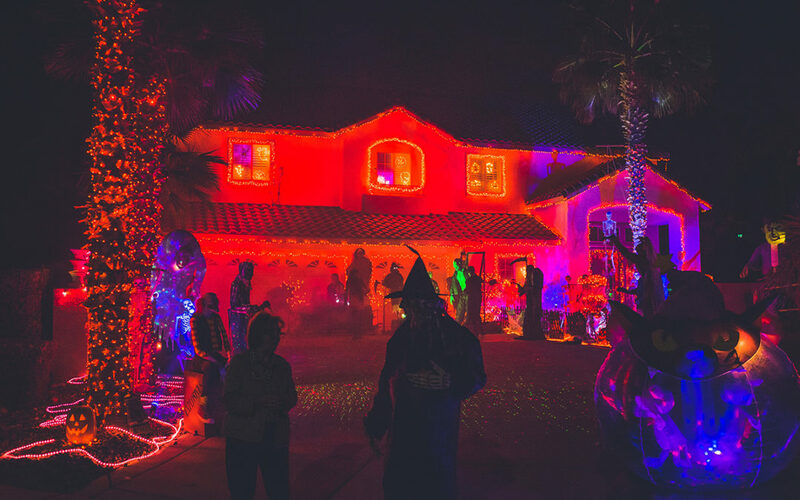 Do you know of other haunted houses in the area? Let us know below!